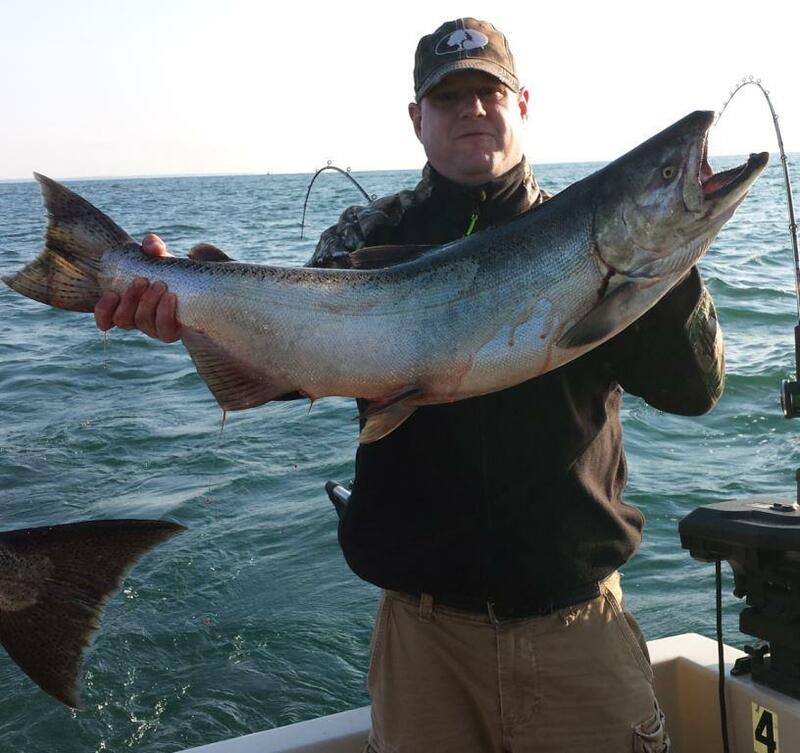 Big Lakers + Big Salmon = Big Day of Fishing! On Sunday, August 10th, while fishing for Saiff Charters, Milky Way Fishing Charters not only put another limit of Lake Trout on board, but these were all trophy sized Lakers including one at 18 lbs! And adding to the nice catch of lunker Lake Trout, were two mature King Salmon to top off the day's catch of some really big fish! The Tony Valdez party boarded the Milky Way early on Saturday morning, August 2nd, to experience what Lake Ontario had to offer. And as usual, the fishing was good.